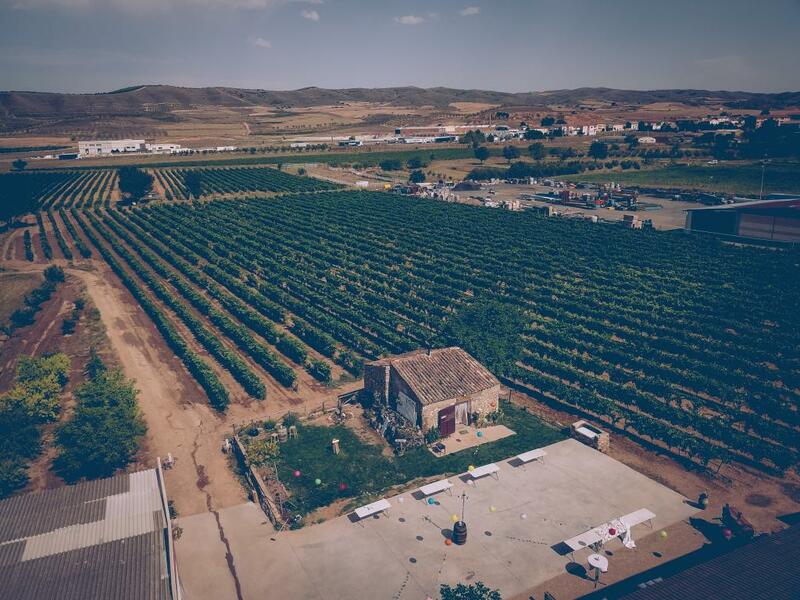 LAUWA was born in the heart of La Rioja, where LAUra and WAndert started the idea of producing wine. 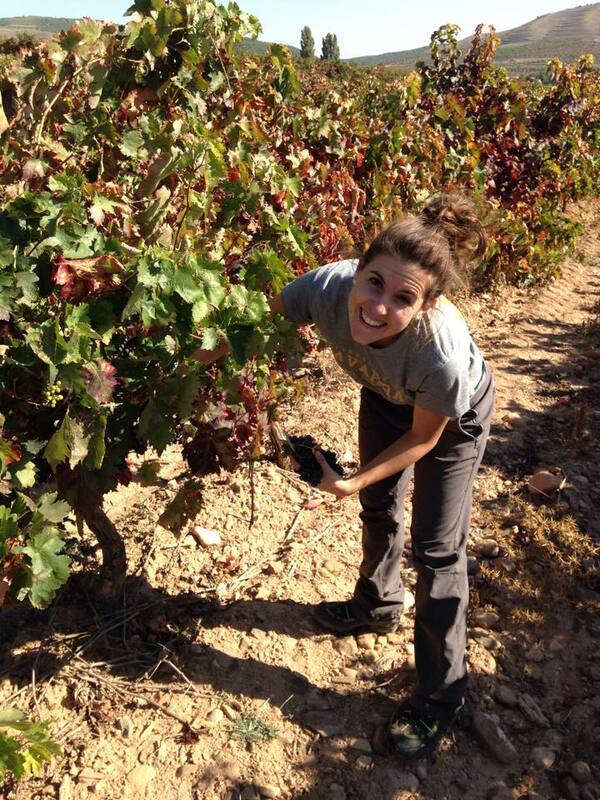 Tempranillo grapes were specially selected and hand picked from vineyards located in Valverde. 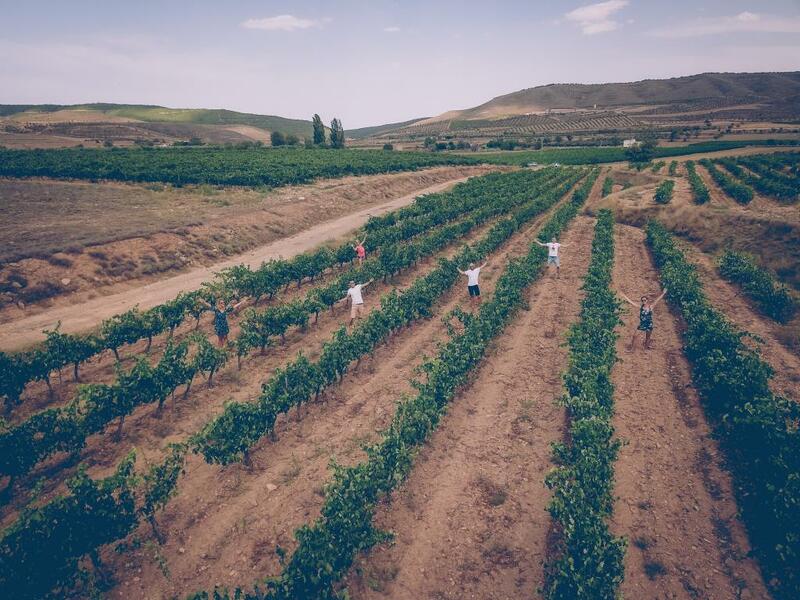 These vines have been taken care of for over 30 years by the family Bozal Basterra. 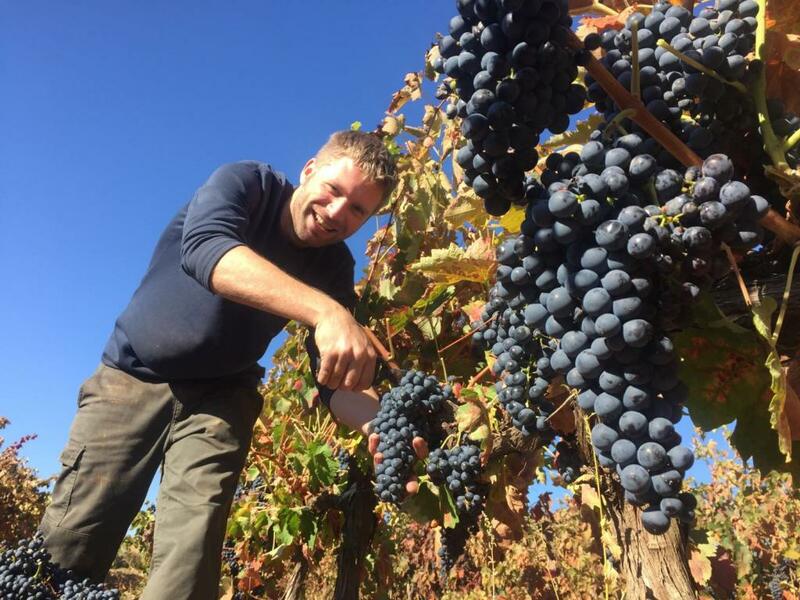 In 2017, LAUWA has built a new bodega where Laura and Wandert are producing their wine in a natural and traditional way, without addition of commercial yeast or bacteria. The unique and pure flavour is due using a minimal amount of sulfites and wild fermentation process.